It’s competition time again! And this time we are giving away a weekend at Karoo View Cottages for 2 people! 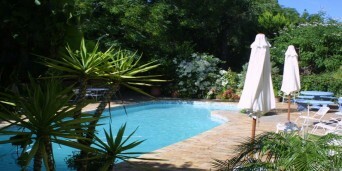 This luxurious 4 star self-catering accommodation in Prince Albert, is where there are magnificent views over a magnificent landscape where you can watch the sunrise and the sunset. 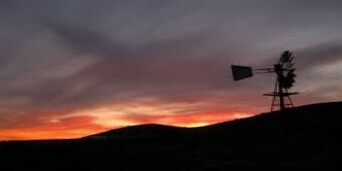 There is no other place where you will feel as peaceful and tranquil as at Karoo View Cottages. 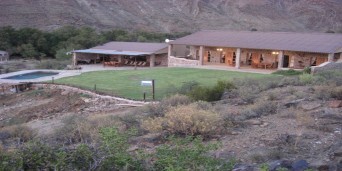 All you have to do is answer this question: What are the names of the hosts of Karoo View Cottages? Competition will close 30 April 2013 with winner announced in the first week of May. Voucher is valid until August 2013. Entries can be sent by e-mail only. The e-mail address is info@discoversouthafrica.co.za. Answer must be correct to be entered into the competition. Prizewinner will be selected by means of a lucky draw. Prizewinner will be announced on Facebook the week after the closing date of the competition (30th of April 2013). The winner will be notified by e-mail and announced on Facebook. The prize is valid until the end of August 2013 only. Any person who is a director, member, partner, employee, agent or consultant of Discover South Africa may not participate. Product Prizes are non transferable and cannot be exchanged for cash. 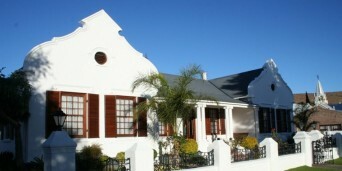 Prize includes a two-night stay for 2 people at karoo view cottages, transport is not included. Offer excludes school holidays, public holidays & long weekends. 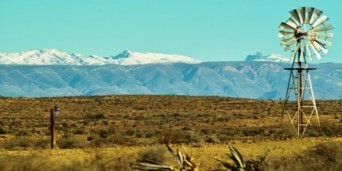 Subject to Karoo View Cottages standard booking & cancellation terms. Choice of suite will be dependent on availability at the time, however we will endeavor to accommodate your specific requirements. Discover South Africa cannot be held responsible for any unforeseen expenses regarding the acceptance of a prize other than that stipulated in the competition. Participation in the competition implies acceptance of all the terms, rules and conditions. Visitors to the charming and quaint little village of Matjiesfontein will not find it difficult to understand why it was declared a National Historic Monument after its restoration in 1970. The iconic town, which was built to be a health-resort in 1883, boasts one of South Africaâ€™s most impressive collections of Victorian buildings and a walk down its streets very much feels like a journey into the past. 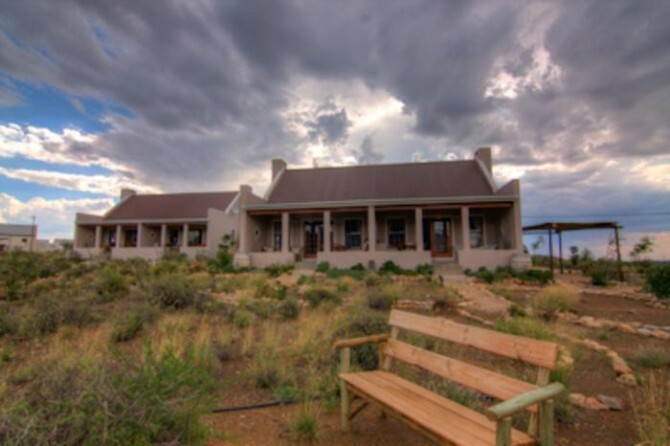 Together with the unchanged architecture, tourists can expect the same hospitality and character that made the town a trendy destination for English aristocrats who came to enjoy the clean Karoo air at the turn of the 18th century. 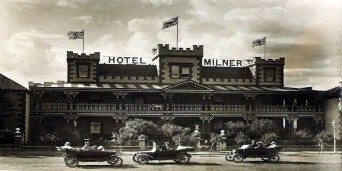 In addition to working attractions like the Lord Milner Hotel, the Laird's Arms Pub and the Masonic Lodge and Coffee House, the vintage cars and trains of the Transport Museum and the eclectic collection of Victoriana in the Marie Rawdon Museum will ensure a memorable experience.